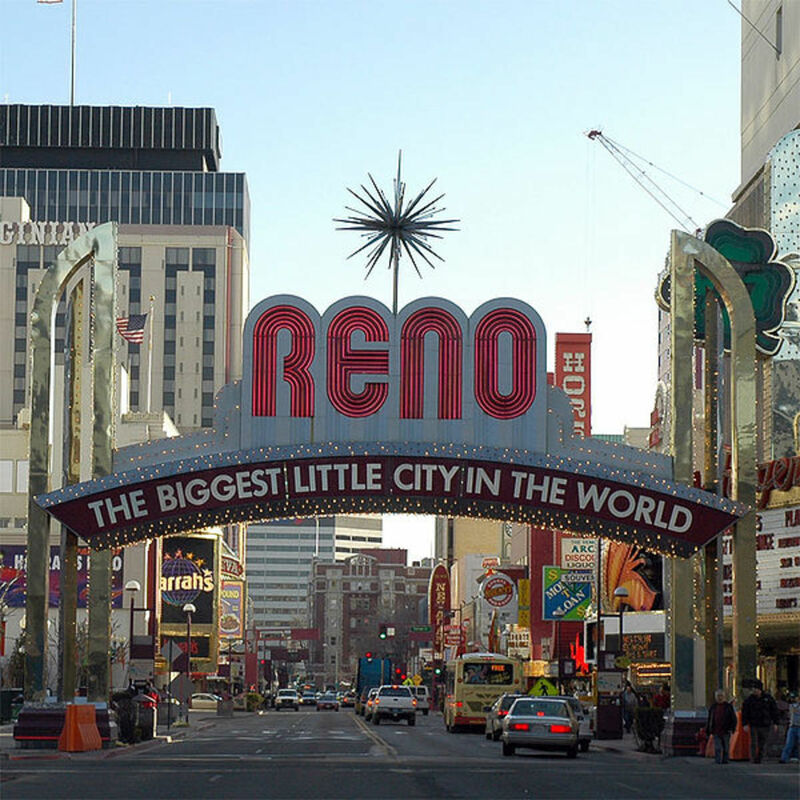 Albuquerque, New Mexico is ranks among the Top 25 Cities in America in which to operate a business venture and to find sustainable employment by Forbe's Magazine and US News and World Reports. US Federal Department of Labor Statistics bear out this information as fact. Thus, individuals contemplating a move or a career change may want to consider Albuquerque. 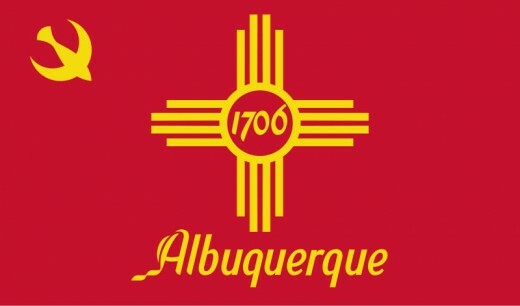 Located in the Sun Belt of the United States, Albuquerque offers high-demand jobs in a number of occupational titles, all in the Healthcare Industry and Insurance. Another high-demand occupation includes Home Health and Personal Aides. Insurance companies offer financial products such as Retirement and Investment Accounts, along with and Managed Healthcare that provides for retirement and nursing home fees later in life. Because of growing business expansion and start-ups needing group health insurance and workers compensation and bolstered by the aging American population and retiring to New Mexico, Albuquerque is a hotbed of Healthcare and Insurance jobs. Insurance companies themselves, along with self-insured companies for workers compensation coverage, hire nurses, doctors, and techs; illustrating how these two vital industries overlap. Events, activity calendars, annoucnements, tours, in infomration and genereral knowledge of interest. Fun, upbeat pages. Higher wages, paid transportation, paid rent for up to a year, and other benefits. Insurance and Healthcare providers in this job market are in high demand of Information Technology (IT) professionals at all levels of experience. IT jobs will continue to increase further since the opening of New Mexico's Spaceport America in 2012 - 2013. Yes indeed. A friend went to University of New Mexico and came to my state. I asked, how could you come to Ohio from such a beautiful place (sorry, ohio)? I think she was about to do graduate work at the university and move on. She was quite a colorfoul and interesting person, as is the state! 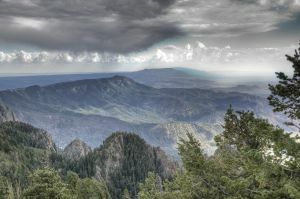 New Mexico, as much of the southwest of the U.S. is, is stunning. I love that skyline on your top image. As always your hub is thorough and useful, but I admit to being a bit lost in the simple romance of the beauty of the region.